Contrary to popular rumors, root canal therapy is being made more comfortable by the use of modern technology. 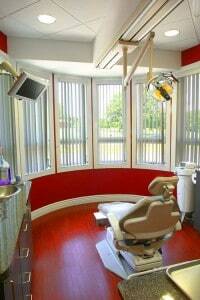 Smile Design Centre offers many comforts to help relax each patient according to their specific needs. Endodontic treatment allows teeth to be kept that would otherwise require extraction. When the pulp of the tooth is diseased, it can be removed and the canal of the root shaped before the placement of a special filling material in the root. Typical root canal treatment is a virtually painless procedure.